Move the skull along the chambers and try to deal with other skulls. Press move and shoot buttons. 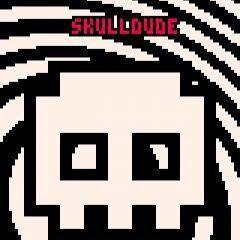 In this weird game you need to destroy as many skull enemies as possible. Move the character with arrow keys, explore chambers and shoot.